After investing years of effort in building an antiques collection, discerning collectors only consign with the best when it comes to selling a collection. That's why thousands of top collectors have chosen Morphy Auctions to represent them and their families when it comes time to sell. 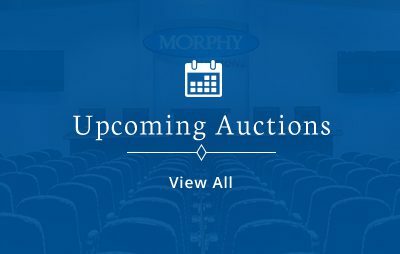 Morphy Auctions handles everything needed to sell your collection, including promotion and presentation to our exclusive database of top collectors worldwide. 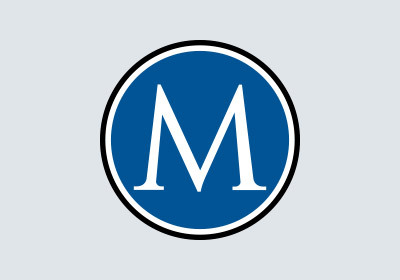 Morphy Auctions employs the leading experts in each category we represent. What do consignors say about their experience selling their collectibles with Morphy Auctions? Below you will find commonly asked questions and answers on our consignment process.